About 70 kilometers off the coast of Khao Lak is the Similans Islands National Marine Park. This group of nine islands was rated among the ten best places on earth by Skin Diving magazine. The coral reef is just a few meters from the beach, making it ideal for both snorkelers and divers alike. 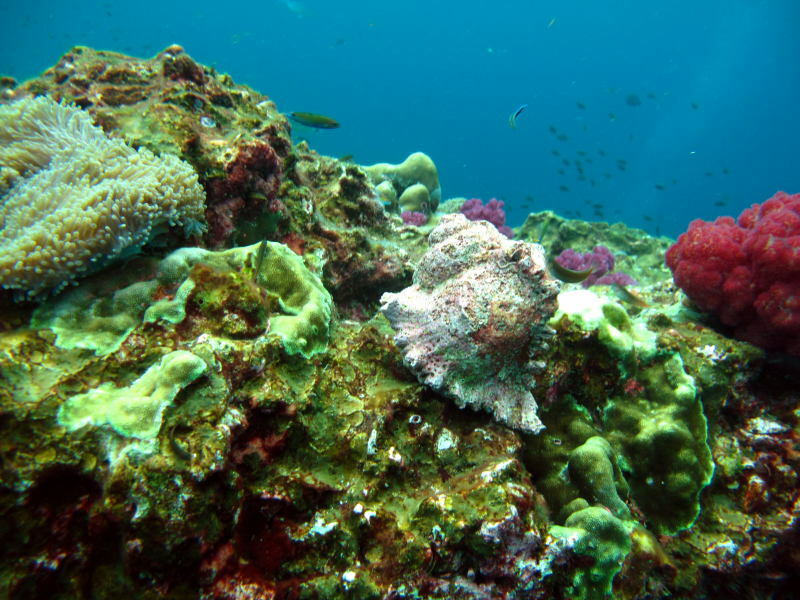 See our complete on-line guide to Similans dive sites at SEA Undersea. Khao Lak is home to many dive operators who can arrange anything from introductory classes to multi-day live-aboard dive cruises.